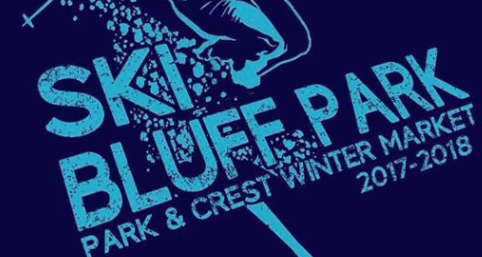 These Events are the Cure to Your Cabin Fever! Join museum curators as they lead visitors on a 30-minute exploration in the galleries. 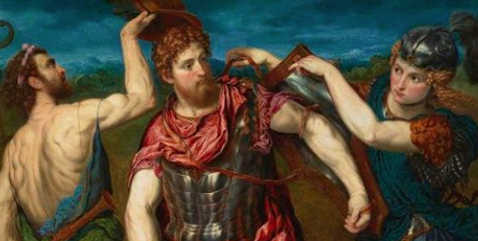 Join Curator of European Art Robert Schindler, Ph.D., as he examines the classical story of Perseus, Greek hero and slayer of monsters, as depicted by two very different artists. One by Paris Bordon, an Italian painter of the Venetian Renaissance, and another by the prominent Spanish Surrealist artist Salvador Dalí. 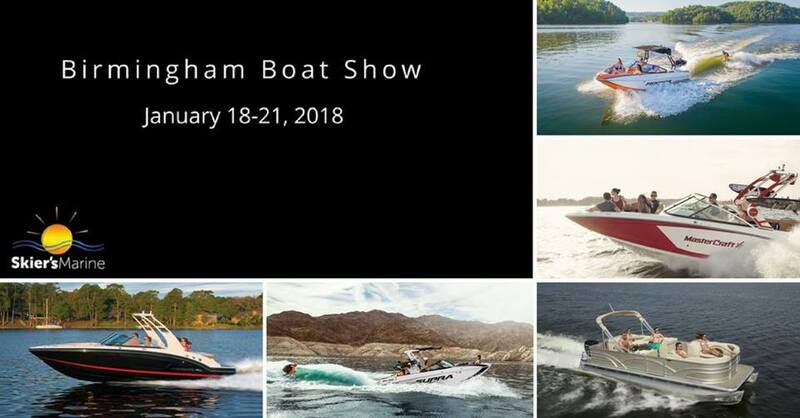 Join Skier's Marine for the 2018 Birmingham Boat Show in Birmingham, Alabama. We will have the latest MasterCraft, Moomba, Supra, Chaparral boat and Sylvan pontoon models available for you to check out. 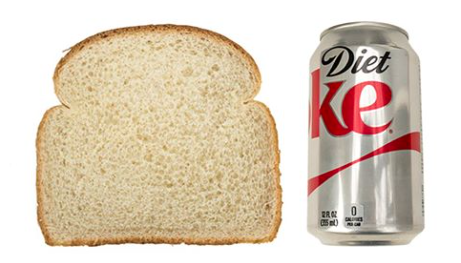 An Alabama tradition since 1972. The show is now the oldest and largest in the State of Alabama. 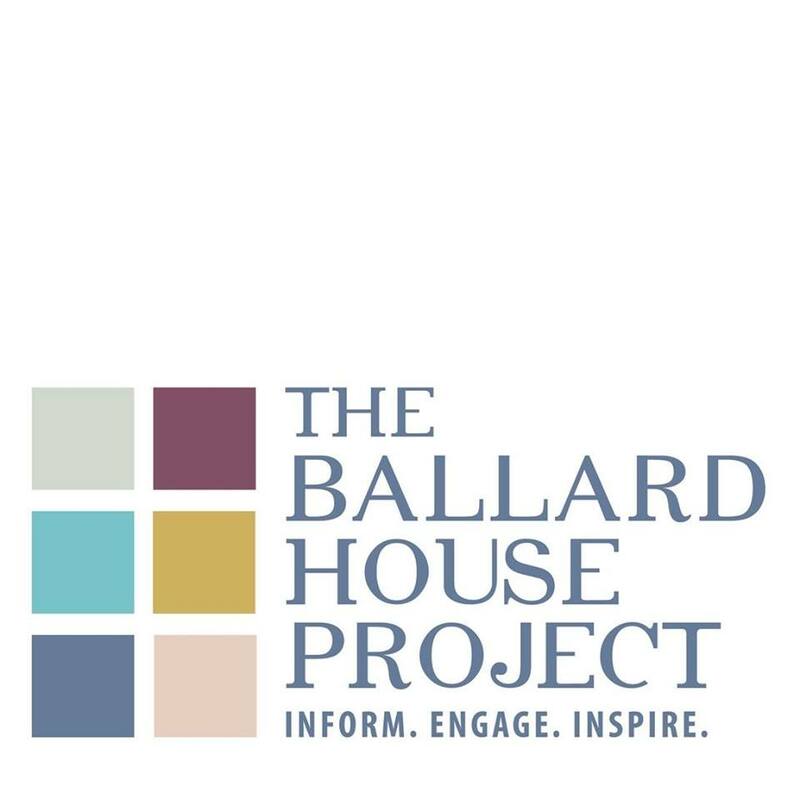 Show dates are Thursday, January 18, 12:00 pm - 9:00 pm, Friday, January 19, 12:00 pm - 9:00 pm, Saturday, January 20, 11:00 am - 9:00 pm, and Sunday January 21, 12:00 pm - 5:00 pm. The Soul of Philanthropy is an art exhibition dedicated to sharing the tradition of African American philanthropy. The Soul of Philanthropy presents the long and unsung legacy of Black philanthropists—from generous donors of wealth to ingenious givers carving a way out of no way. Round up a team and compete for prizes in our monthly trivia night! January's theme will be the aughts! 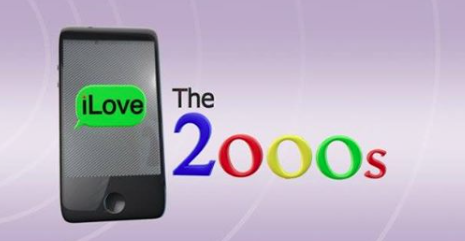 We'll test your knowledge of anything and everything that happened from 2000-2009. East 59 will be open so eat dinner with us or grab a drink or snack! Radio Free Birmingham is a FREE concert series to expose people to new local bands or bands who haven't played Saturn much. It is a great way to sample several local bands. So come have a few drinks and find a new favorite local band to support! 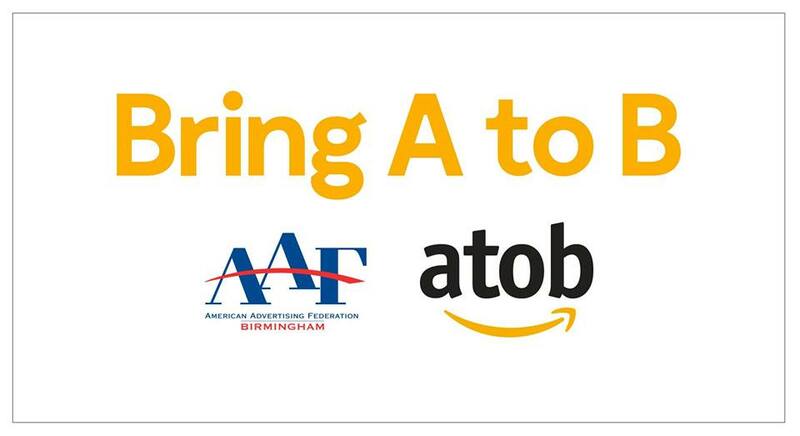 When Big Communications heard about Birmingham’s interest in responding to Amazon’s RFP for its new HQ2, Chief Creative Officer Ford Wiles knew there was a huge opportunity for the city to be part of the ongoing national conversation. Within days, a group of passionate civic leaders across the region gathered to vet Big’s conceptualized “BringAtoB” campaign – which would, if approved, capitalize on a once-in-a-lifetime chance for the Magic City. Join us as we learn about BringAtoB’s unique inception, production, implementation and success from PR and social team leaders, Ashley Foster, APR, and Kammie Kasten. During the Third Friday events, the Forest Park merchants’ loos are transformed into art installations by local artists. Artist Bethanne Hill will judge the installations and award the best artist with a $300 prize sponsored by LeafFilter Gutter Protection. 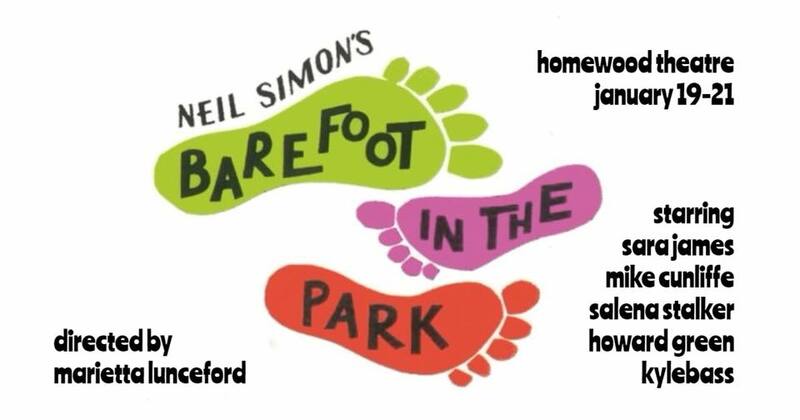 Homewood Theatre proudly presents Barefoot in the Park. A Neil Simon classic that will have you laughing from start to finish. 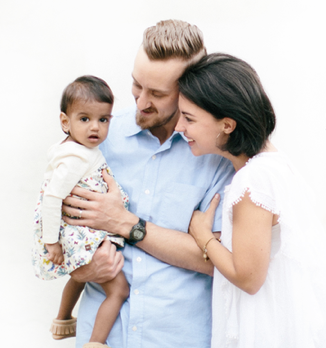 Lifeline Children’s Services has partnered with our friends at Arc Stories to present The Greatest Adoption: Stories of Rescue and Redemption! This will be a night of true, personal stories told by the people who lived them in front of a live audience. We'd love for you to be a part of that audience in Birmingham on Friday, January 19 at 7:30pm! Black Market Bar 280 is celebrating 9yrs!!! 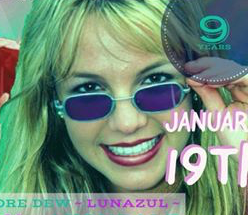 Come enjoy a 90’s dance party as well as drink specials to commemorate the occasion! The 90’s was a fun decade, so this is sure to be a great time for everyone! 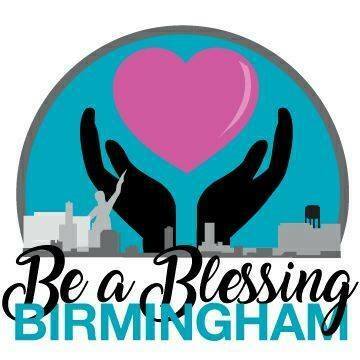 Come and help Be a Blessing Birmingham as they provide a monthly supply of needed items to our homeless neighbors. Hygiene kits, clothing, shoes, and snack bags. They will also provide a hot breakfast complete with coffee and fresh fruits. This is a great way to volunteer in the community and start your Saturday off right! 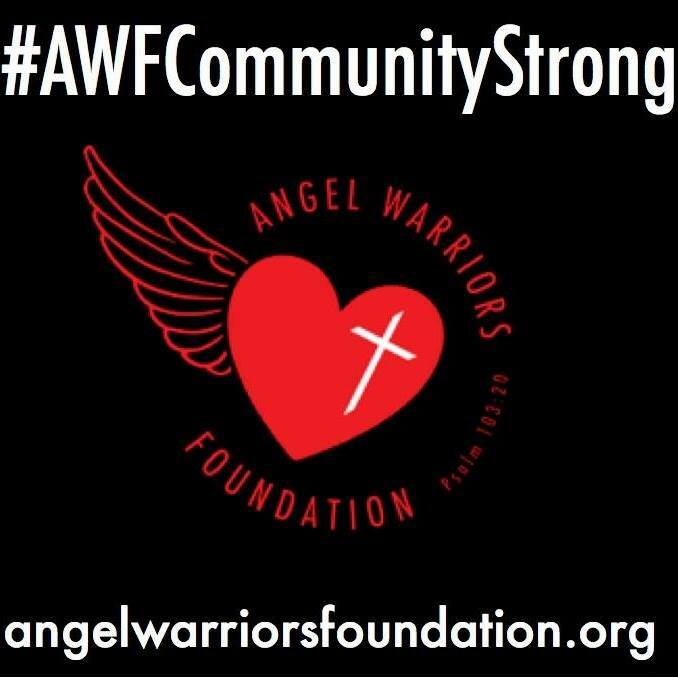 Join the Angel Warriors Foundation as they partner with Amstar Theater in Alabaster to host the first of many Sensory Friendly Films! If you have a special needs child this will be a great way for them to experience Paddington Bear 2! Just because they are on the road doesn’t mean you have to miss out on UAB Blazer Basketball! 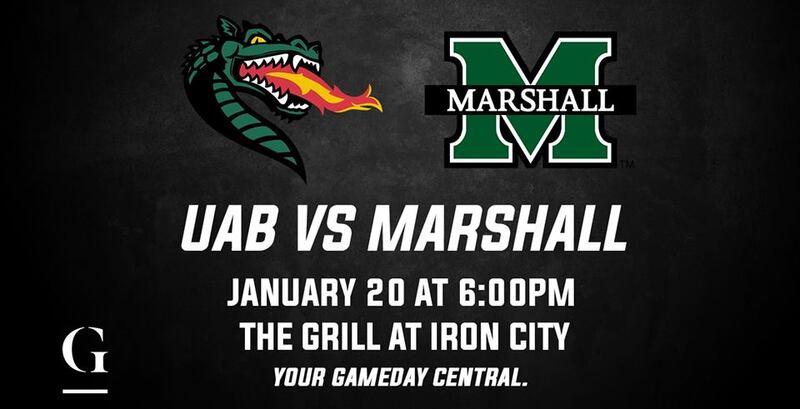 UAB Men’s Basketball takes on Marshall January 20th at 6:00PM! Join The Grill at Iron City for food and drinks and watch the game on their GIANT, 9-Screen video wall! During this interactive musical experience, Ben is asking all willing participants to dress as though they are in a fraternity/sorority and are going to a frat party. No pressure, but when else will you get this opportunity in your adult life? 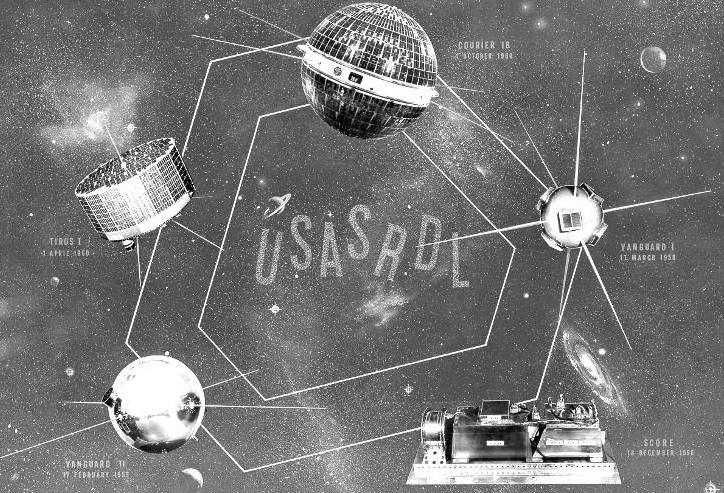 Pop those collars and head over to Saturn for a great show! 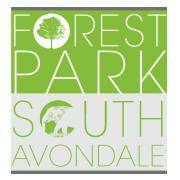 At: Park & Crest (map) Winter Market is January 21st from 11-3! Twenty five Makers and Artisans + Off The Hook Food Truck! Take advantage of the warmer weather (Temps in the 60s!!!) and support your local makers! It’s rivalry time on the ice! 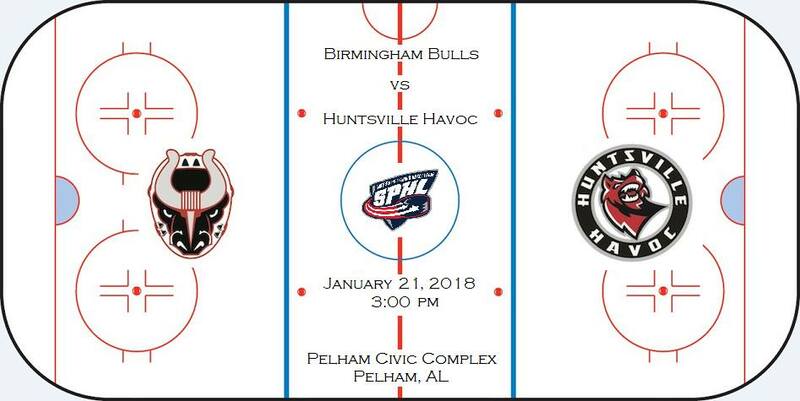 Come cheer on the Birmingham Bulls and they take on our neighbors to the north, the Huntsville Havoc. Let’s root, root, root, for the home team and have a great time!